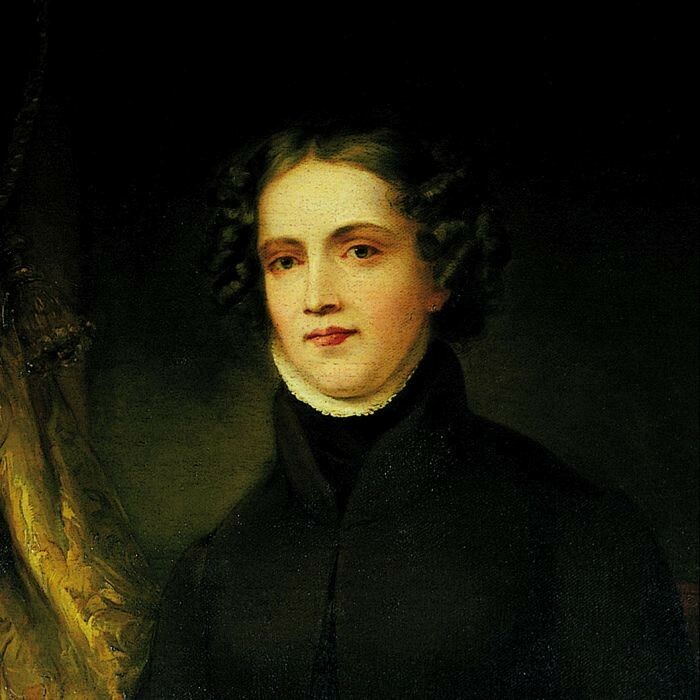 Anne Lister’s birthday falls on 3 April. There will be a celebration of Anne’s life (1791-1840) on Tuesday 3 April, 10am to 5pm at Shibden Hall. The day will include a guided tour and behind the scenes access to the Hall and collections relating to Anne, and a guided walk around the estate. £35 per person. Includes lunch and birthday cake. Unfortunately, this event has sold out but look out for a future event in July that we will advertise on this website and our Friday Flyer. To sign up to the Friday Flyer, email team@halifaxnorthandeast.com or telephone 0300 555 0266. Please book in advance as places are limited by calling 01422 352334 during museum opening hours or book online at Eventbrite.